Korryn and the team at Virtual Office Solutions partner with creative entrepreneurs and business builders. Facilitation and management of teams, operations, projects, client schedules and tasks are our thing! We love being able to partner with clients who have similarly aligned values, so we can sink our teeth in to create true transformation and growth in your business. 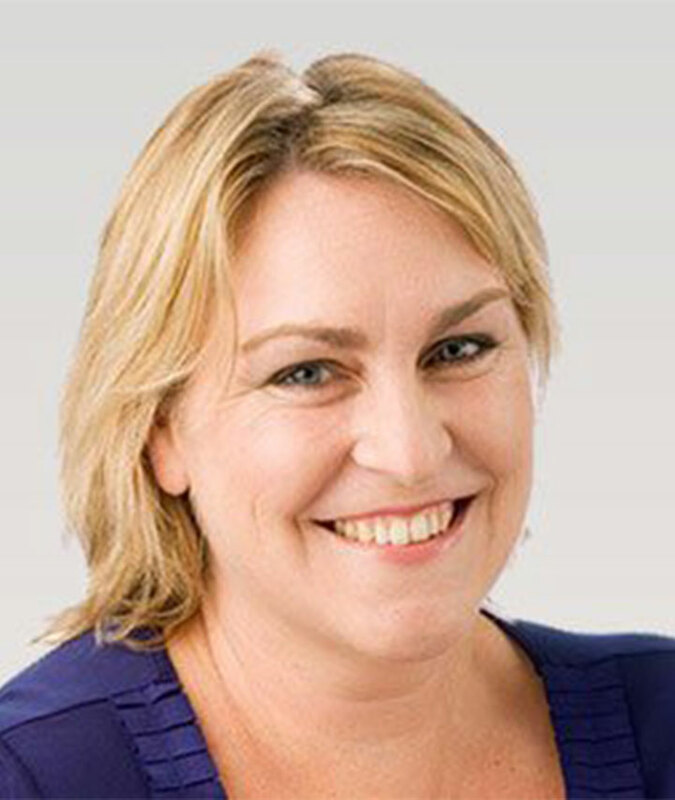 Virtual Office Solutions was founded in 2008 by Korryn Campbell. 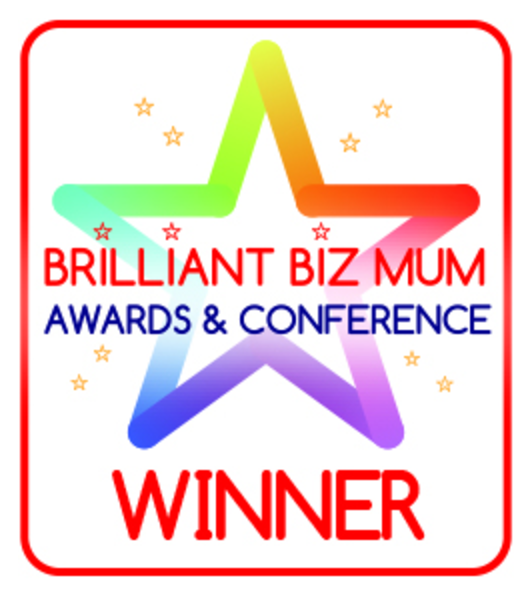 To begin, Korryn was only looking for some casual admin work while she was on maternity leave. 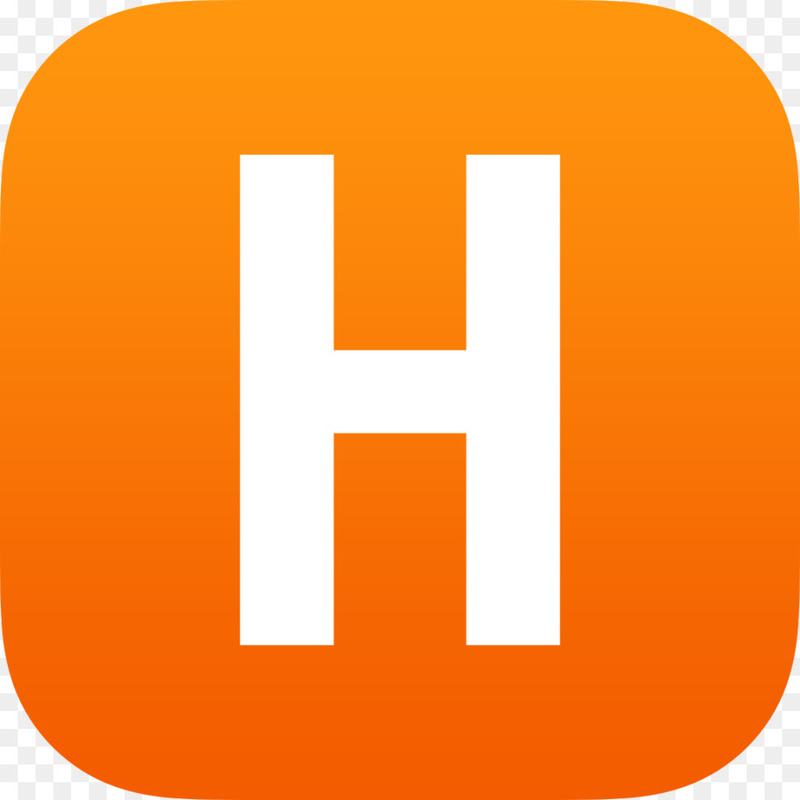 She had planned to go back to her corporate role as an Office Manager and Human Resources coordinator for a large property development company. 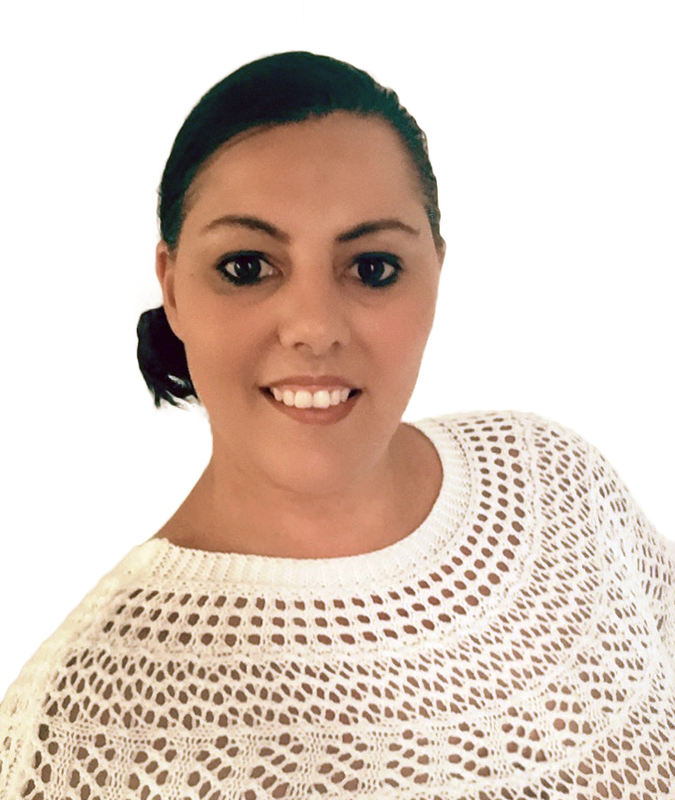 After 8 months in her newly created business, Korryn could see a need to support her clients on a long term basis and so the decision was made to continue her business and work from home. Over the past 10 years, Virtual Office Solutions has partnered with not only companies all over the world, involved in successful startups and joint ventures but has also gained the trust of many world renowned entrepreneurs and business builders. 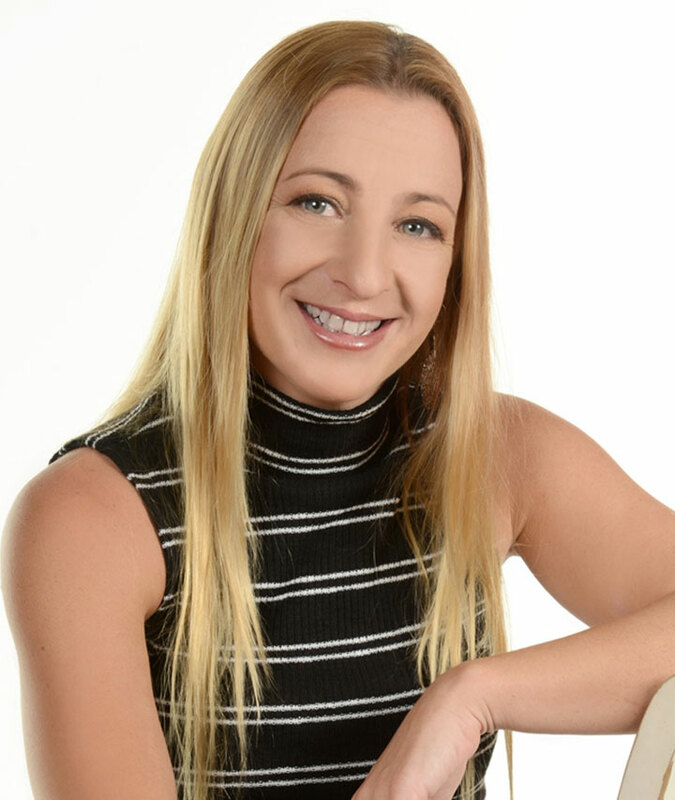 Korryn has personally designed and built out the VOS Virtual Reception System which is able to be white labeled and shared across many virtual support industries. 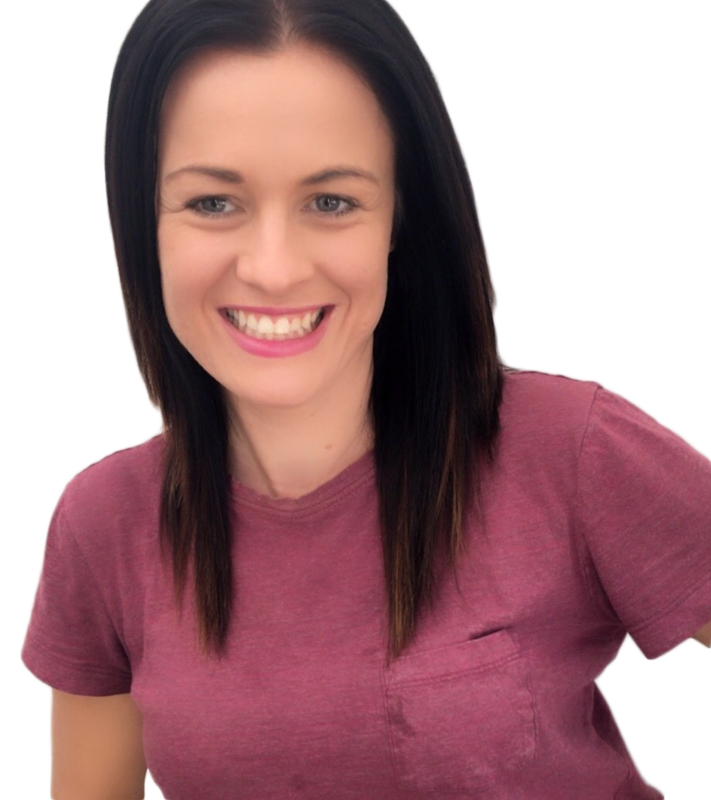 Virtual Office Solutions has built a talented, professional and fun team of virtual support staff to ensure we are able to keep up with our clients needs across all facets of business from Reception to e-marketing to online business management. 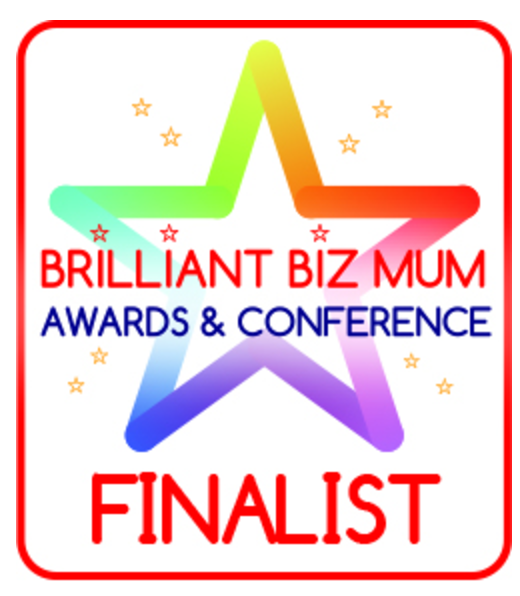 Virtual Office Solutions was the winner and finalist in the Brilliant Biz Mum Awards 2014 across two separate categories. Here at Virtual Office Solutions we are huge advocates of hiring the right people, not only for the job at hand but for the team and culture of the business. Our talented team has been hired and hand selected not only their insightfulness but also their fun and outgoing personality along with their intelligence. 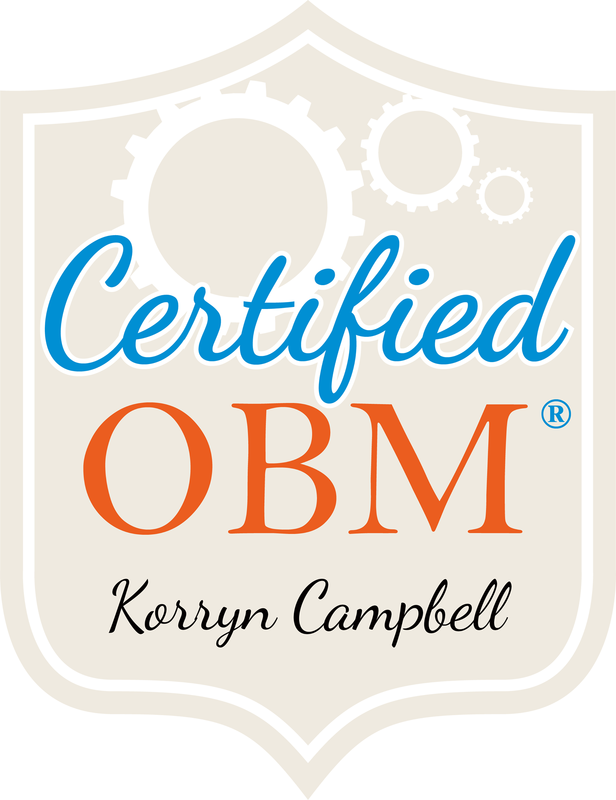 Korryn‘s passion is building relationships with people. She thrives on customer support and creating long-lasting partnerships between client, customer, teams and brand. 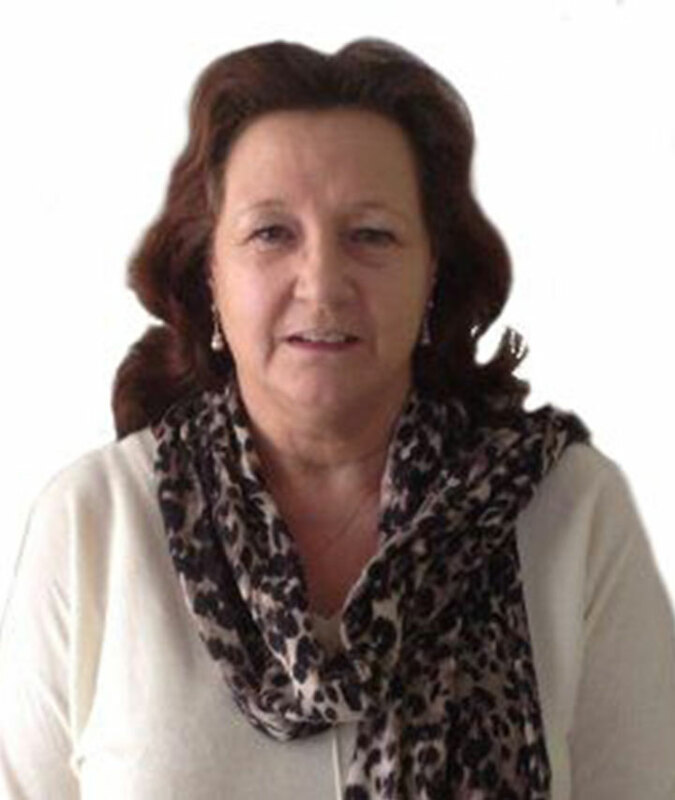 Sharleen is passionate about Customer Care, and has many years experience in all aspects of Business. These include marketing, sales and administration…. in the industry and has help many entrepreneurs turn their lives around. 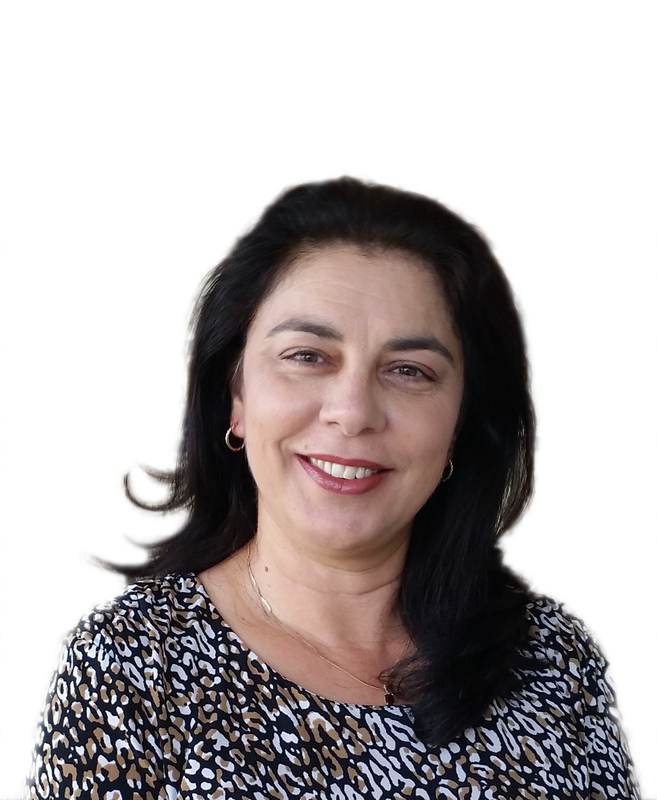 Glynis has experience as a Legal Workflow Practice Manager, Legal Secretary, Authors Assistant, Personal Assistant, Executive Assistant and Office Manager in industries such as Law, IT, Retail and Oil & Gas…. 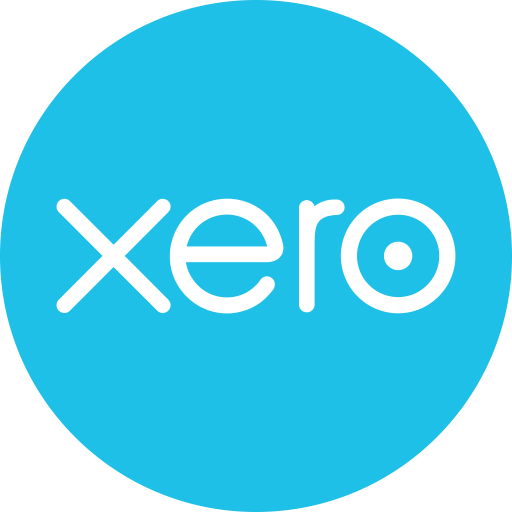 We use Xero here at VOS HQ for our accounting software. Our bookkeeper and accountant love Xero for ease of reporting when it comes to tax time. 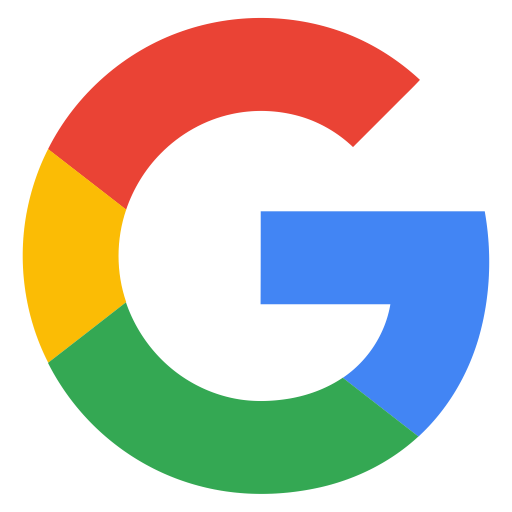 We love Gsuite as a complete online business system. Allowing us to share documents and files securely, email management, calendar management and creating document, spreadsheets, questionnaires etc. 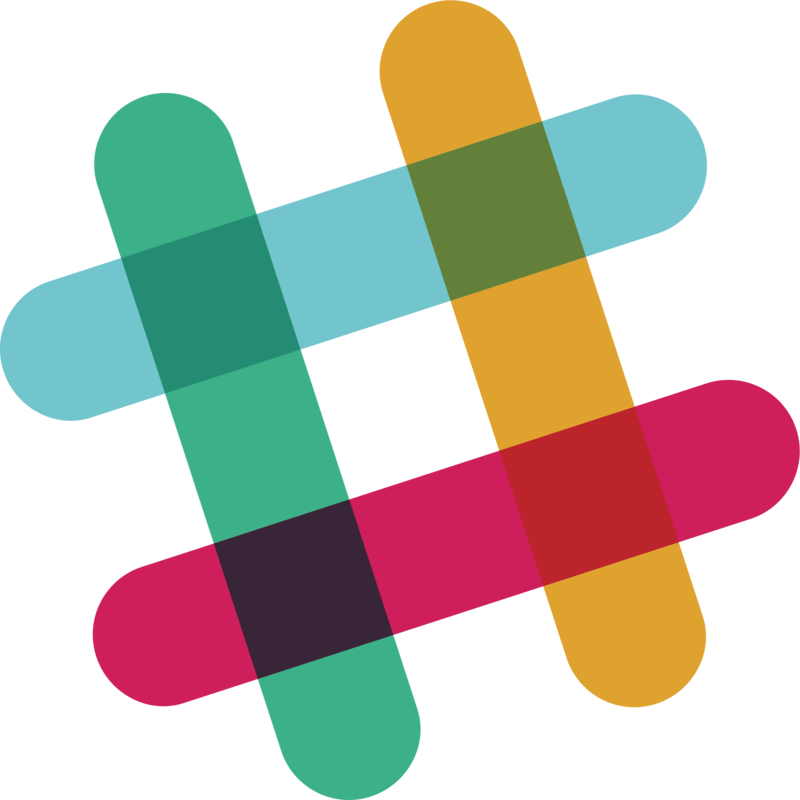 We love Slack for the simplicity of being able to communicate and share files in real time. we are able to collaborate with our team and clients without clogging up email inboxes. We love Clinico as an online allied health practice management software. 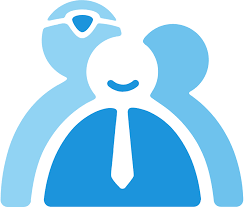 We are able to schedule our clients patients into their booking systems, make changes to their accounts and personal details, invoice, send sms reminders plus more. This is a beast of a system for all Allied Health Practitioners and one of our favourite to work with. 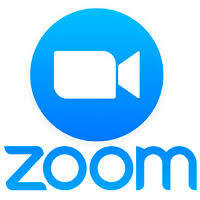 Zoom has built the most innovative video conferencing solution with the world’s most talented team. Eric S. Yuan, founder and CEO, is a web conferencing industry leader who was the heart and soul of the WebEx product from 1997 to 2011. Eric left WebEx in 2011 with an all-star engineering team to build the next generation of online video conferencing.